Alhamdulillah for Everything! That’s all I can say. It has been a tough couple of months but now it feels as if I am out and about the down under. Perhaps it’s a miracle… or maybe that’s destiny. Miracle for a person like me, really. But destiny for all the reasons that brought me here. That’s been my strength throughout and that’s what will take me to the finish line. Either way, I was finally able to get a job! Yes….really. Everyone told me it’s impossible to get a job here in Australia, especially if you are not a resident but when prayers of your parents, your loved ones are with you then everything is possible. It was my first week at work, and I feel so exhausted! That’s what happens when you don’t have anything to do for a while. But I don’t mind one bit! Bring it on. 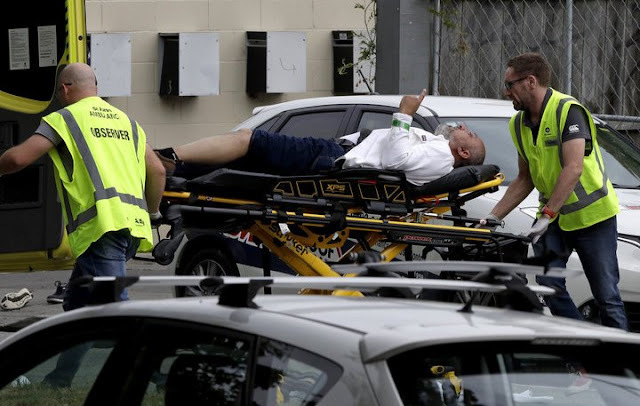 Forty people have been killed and 20 injured in shootings at two mosques during Friday afternoon prayers in the New Zealand city of Christchurch, on what Prime Minister Jacinda Ardern called “one of New Zealand’s darkest days”. Police also uncovered multiple explosive devices attached to cars and commissioner Mike Bush urged all mosques across the country to close their doors for the time being. The Christchurch Shooting Video was broadcast live by the shooter. Four people are in custody – three men and one woman – after what Ardern described as a “terrorist attack”. She issued “the strongest possible condemnation of the ideology of the people who did this”. “You may have chosen us but we utterly reject and condemn you,” she said, adding that none of the suspects were on terrorism watchlists. Australian prime minister Scott Morrison called a “rightwing extremist attack” and said one suspect was Australian-born, without giving further details. Adnan Sami is a famous Pakistani singer, yes still a famous Pakistani singer, because he hasn't done much in India and because that is what Indian media writes before his name. He is also famous for Pakistan bashing on social media, trying to prove his loyalty to the Indian state. 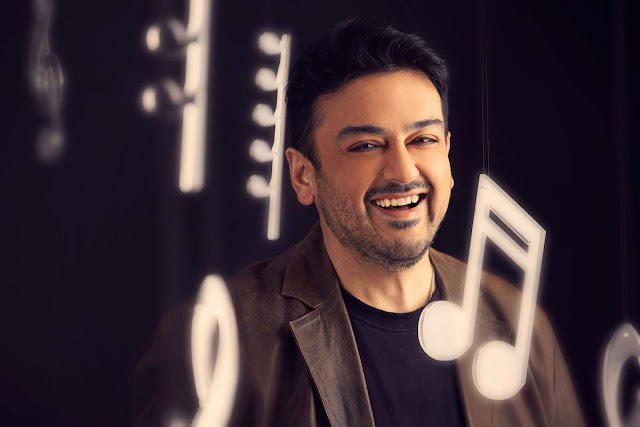 Some people from the Pakistani side of the border have suggested that Adnan Sami is an ISI agent who serves the Pakistani state with dignity and dedication. Unfortunately, though, he is neither respected not much recognized in both the countries. Here is a look at some of the achievements and accolades of the singer since the past decade, which clearly shows how much he has achieved. 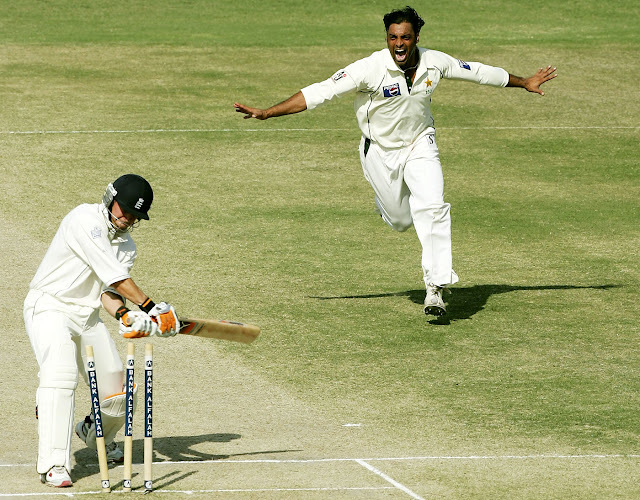 The third day’s play between Pakistan and Australia was in progress in Colombo on October 5, 2002. It was the first Test match of the series where Pakistan was forced to play an almost second string side due to the unavailability of players like Saeed Anwar, Inzamamul Haq, Muhammad Yousuf and Wasim Akram. The weather was extremely hot and humid, as is usually associated with the Sri Lankan climate. Australia performed according to all expectations and dominated the match, scoring 467 in the first innings and bowling out Pakistan’s inexperienced batting line-up at 279 on the third day’s play, gaining a lead of 188. With a good total in the second innings, Australia would have wrapped the game up with ease. So here we are …. Here I am! 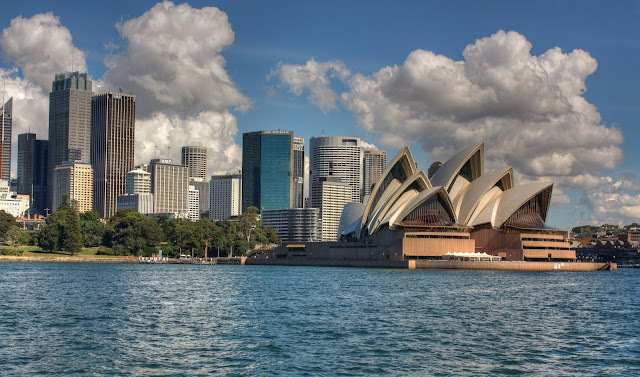 In Sydney… The Emerald City, as they call it. Actually, this is the first time that I have stumbled upon this fact about my new home. There isn’t any special reason for this name, just a famous Australian play of the same name. Not that impressive I must say. The reasons I am here are many, so many. Some more important than others, others less important, but still important. It has just been over a fortnight that I landed in this city and it hasn’t taken me long to get accustomed to the surroundings. I guess the main reason for this has been my previous experience in England. Mentally I was ready for the same situations but it’s been a pleasant surprise. I can still remember the moment I fell in love with Pakistan. 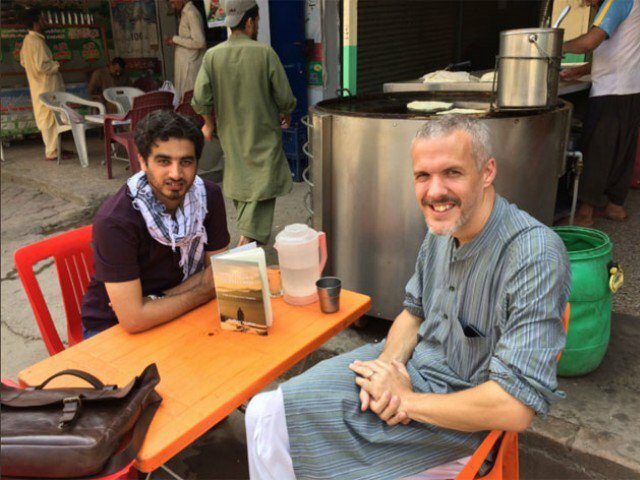 It was in 2011, shortly after we had arrived in Pakistan to work for a Christian charity, and I was going home one evening in a taxi. After chatting for a while we arrived at my home and the driver adamantly refused my money. I should keep my Rs200, he said politely, because I was a guest in his country. He simply would not take it. Donald Trump divides opinion, that is something everyone agrees upon. 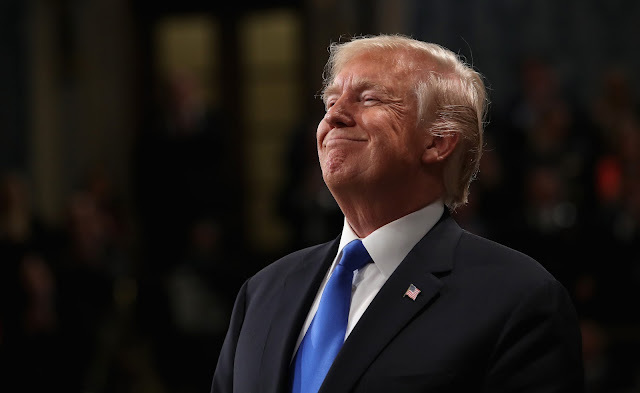 A personality that is difficult to understand for many, even some of his close accomplices, he sure has shaken up the world with his bold and sometimes, controversial decisions. Donald Trump is in the news every day, sometimes for right and sometimes for wrong reasons. While the debate about what is right and wrong will continue between his supporters and critics, he sure knows how to attract attention. This will be the 1000th post on the blog, something that otherwise would have been a happy post about achievements but sadly, not the case, it will be the last. Only I can tell how sad I feel while writing this post but in my heart, I know that this is the right time to move onto better, maybe bigger things. This blog has given me everything that I wanted, it presented me with all the opportunities that I wanted, and more or less, I availed them. There is so much that I could still write about, so much that come in my mind that can easily keep this blog going for years, but that's life, maybe it has run its course. At the very beginning, it was everything I had or perhaps, it was the only thing I had, but over time it became a place where not only me but others could share their views and use it as a platform for future. “Father! My father knows the proper way The nation should be run; He tells us children every day Just what should now be done. He knows the way to fix the trusts, He has a simple plan; But if the furnace needs repairs, We have to hire a man. My father, in a day or two Could land big thieves in jail; There's nothing that he cannot do, He knows no word like "fail." "Our confidence" he would restore, Of that there is no doubt; But if there is a chair to mend, We have to send it out. All public questions that arise, He settles on the spot; He waits not till the tumult dies, But grabs it while it's hot. In matters of finance he can Tell Congress what to do; But, O, he finds it hard to meet His bills as they fall due. 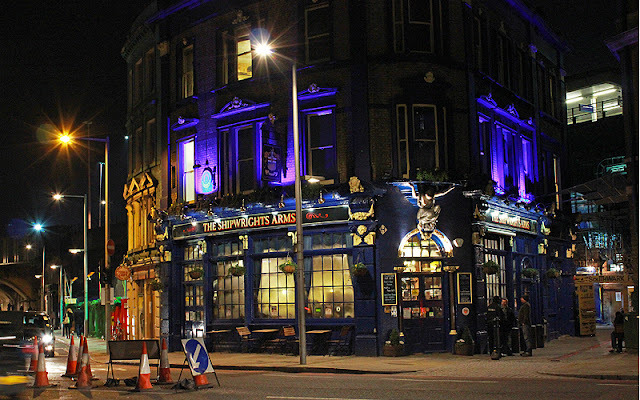 There is no doubt that the best time in London is at night, and I am sure everyone knows that. Not only does everyone know it, but they also make sure it ends up becoming the best time. Most places are active when the light shines, here in London things are done a wee bit differently. Here, the light shines at the night, and people are alive in every way possible. That is how it is supposed to be, after an early morning, a busy day. It is not always easy, though, different times of the year have different ways. In summer, it does not even get dark until around midnight, but does that stop Londoners from partying? No. In winters, it barely is bright, the sun sets in the afternoon but never have I ever seen people getting drunk before it actually is around midnight. Yes, the nightlife is a wild life, full of one night stands, dates, hangouts, parties and what not. You are safe, you are free, and you are your own self. But there are still these constants which amaze everyone. It is the afternoon time, and the sun is shining brightly, for once there is the sun. Not as if I have spent my entire life here and can predict the weather but people say this has been a very different summer than before. A lot of rain and very less sunshine. There is no reason for me to mind rain and clouds, though, it gives London that seductive look which makes the city irresistible. But you know what the best part is? Nothing changes. Be it rain or the sunshine, people go about their businesses as if nothing happened. I used to wonder how can you not start running when the rain starts and how can you not want to stop and sit for a while when the sun is breaking hell. There were many answers, but the best one I got from this lad was that there are no excuses in life. He was right, there are no excuses. When summer falls, there is this serenity in the air, as if time has stopped for a while. 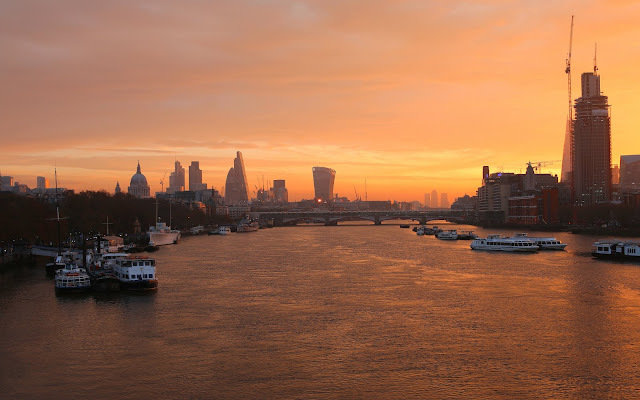 Mornings are beautiful anyways, but there is something about the summer morning of London that cannot be explained. It is peaceful yet haphazard. It is quiet yet noisy. It is slow yet fast. There is so much to absorb that you wonder you will you be able to do that on your own. I go out every morning at different times and every single time the feeling is different. Early morning it is serenity, there is silence and for a split second, you are amazed how such a busy city can be so quiet. 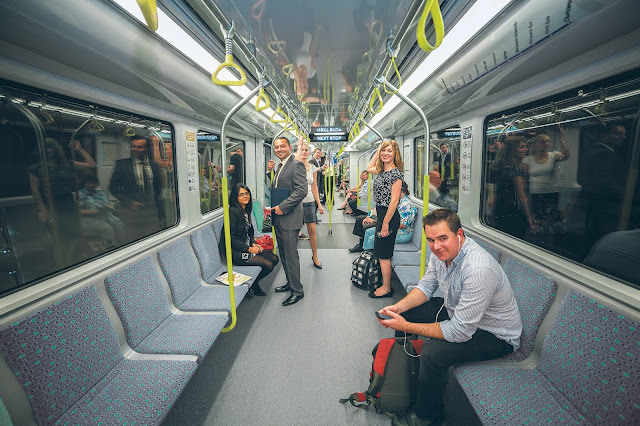 The best part is the few people going around, and you can tell each one of them is enjoying the same feeling. A little late in the morning, you can see people rushing to their offices and schools. All of them speeding themselves up while eating or reading something. London is like a cold dark dreams sometimes, for me it has been a dream come true, a dream I never want to wake up from. This city and its people have given me so much. So much in every way possible and every way imaginable without even k.
London and its People have given me the opportunity I wanted the most, to start a new life on my own when everything looked bleak around me. Very few people get second chances in life, I got it, with so many possibilities around that I could not believe. It has given me confidence. Confidence to live life, confidence in what I wanted to achieve in life, confidence of doing things my own way, confidence of achieving all the aims and goals set.